The JesusWay - Is God Interested That I Get Out of Debt? The JesusWay - How Can I Stop Living in anxiety and Stress? The JesusWay - What Is In The Future for Me? The JesusWay - What am I here for? Find out how to live a loving, stress-free, healthy, and joyful life. 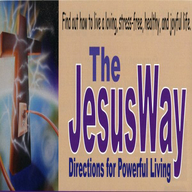 The JesusWay - directions for powerful living.  A week-long series evenings at 7:15 CST Sept. 12 to Sept. 19.